According to the most recent World Health Organization, or WHO, report on road safety, road infrastructure is “strongly linked” to fatal and serious injuries in road collisions, and road improvements are “critical” to improving overall road safety. 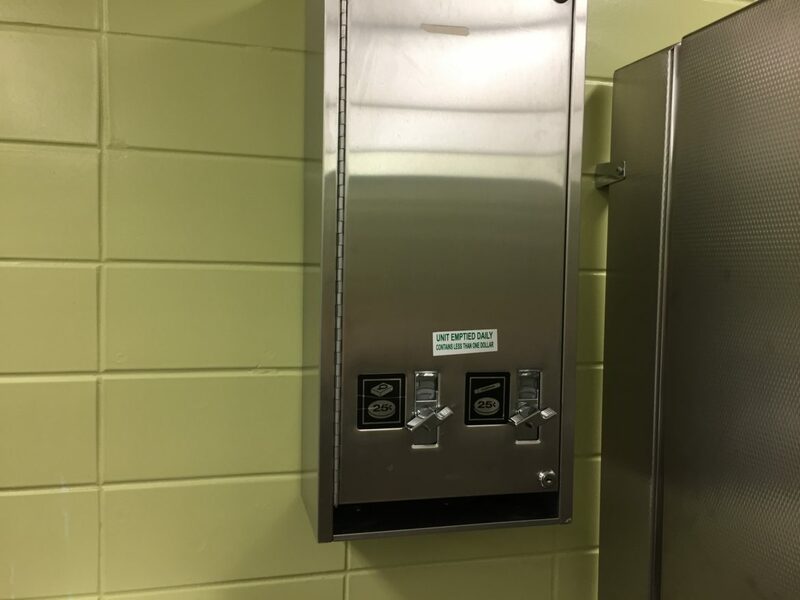 PERIOD MSU, Spartan Women’s Health Alliance and other groups on campus have already taken steps to provide products to locations on campus and to help students navigate where they can find them in an instance of an emergency. PERIOD is a “menstrual movement” that has over 150 chapters across the nation with the goal of providing menstrual products to those in need. This fall, Nama Naseem created a chapter of PERIOD at MSU. Dougan said the mobile branch is used so college students can register to vote in person, making them eligible to ask for an absentee ballot. Geschwind said she never registered to vote because she doesn’t feel very connected to politics and was never fully educated on the process of registering to vote, how to fill out a ballot or what topics could be voted on. 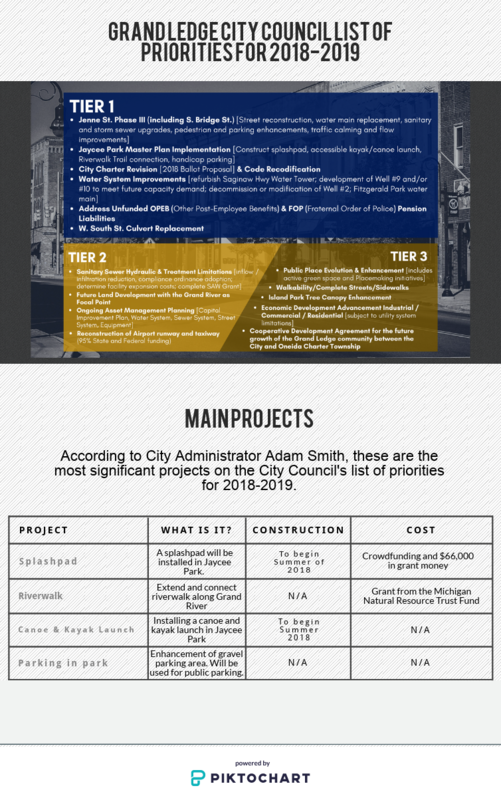 Adam Smith, the city administrator of Grand Ledge, talked about the City Council’s routine in choosing which projects to prioritize during the two-year periods. 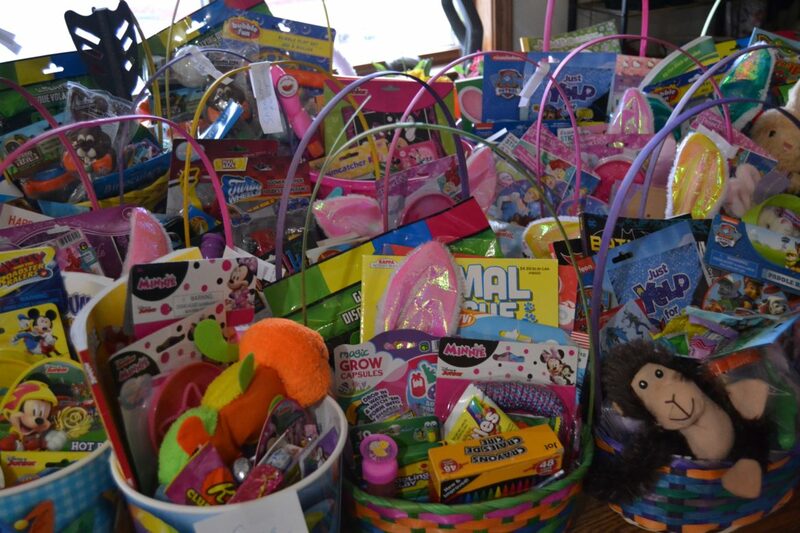 Every Easter, Wilson creates Easter baskets for children in low-income families in the Grand Ledge-Lansing area. Wilson said she wanted to create the baskets in honor of her daughter, Hannah, because Easter would have been her first holiday. The student walkout occurred weeks after Grand Ledge High School received a bomb threat that resulted in multiple evacuations and other precautions within the school district. Lisa Wegner, community health promotion specialist at the Barry-Eaton District Health Department, went up to the podium at the Grand Ledge City Council meeting on Monday, March 12 to speak about the department’s several programs. Wegner addressed the department’s Hepatitis A vaccinations, their Pathways to Better Health program and their Michigan traffic crash report and accident prevention. Abigail Lynch, also a community health promotion specialist for Barry-Eaton District Health Department, said the Barry-Eaton District Health Department serves 21 communities in Barry County and 26 communities in Eaton County through providing helpful and affordable programs. The traffic report done by the health department was shared at the Grand Ledge City Council meeting and will be shared at other meetings around the Lansing area. 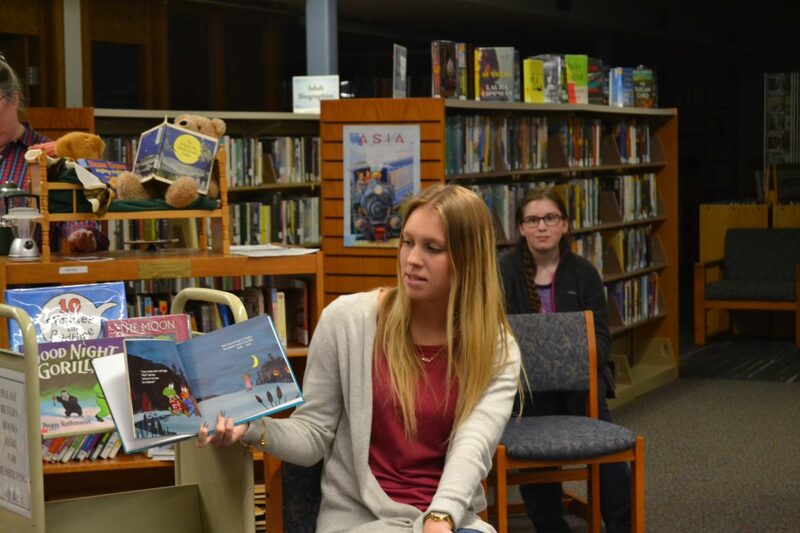 The Grand Ledge Area District Library acts as a learning center for young children by holding different events and activities that promote reading and literacy. Every week, the Grand Ledge Area District Library has a different event for children, like a preschool storytime, a literacy celebration and an animation station. Each activity promotes reading and enhances literacy. Jean Fellows, the program coordinator at the library, said she created these different events for children in the Grand Ledge area through bringing and sharing different ideas in conferences and among the other library staff and volunteers. “When our new director arrived, she really wanted us to look for underserved populations,” she said.